Something Beats Nothing Every Time » Strict Keto. Underfeeding, overfeeding and forced overfeeding. What I found out. 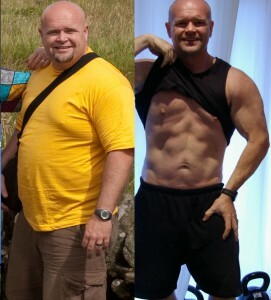 « My Keto Experiment. Starting the 30 days. Strict Keto. Underfeeding, overfeeding and forced overfeeding. What I found out. A couple of days before we went to Australia I finished watching Jason Wittrock’s 21 day keto challenge and was inspired to get back to real keto, high fat and moderate protein to see how I felt. 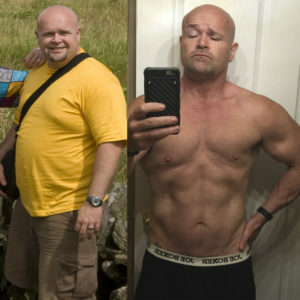 The reason was I was interested in why Jason didn’t gain any weight while overfeeding on keto. Now the guy is a workout maniac, there is no way my life is a reflection of his and although I have gone over this before, I think a recap of what actually happened is in order. While we were away I stayed pretty close to my TDEE, mostly because I wanted to get back to full keto without the overfeeding part. To be honest I felt much better, especially mentally once the vacation was underway. 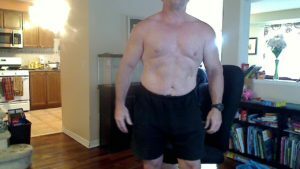 I managed to stick to the program through the vacation and didn’t gain any weight. Once I was back I resolved to start the 30 days overfeed and that is where we are now. It’s been about 10 weeks since I started and went on vacation. It has been about 5 weeks that I have been overfeeding and I have a startling revelation. If you eat too many calories, you gain weight. However, it’s not as simple as CICO because for the first 30 days I was over by 500 calories. My workouts were just about as regular as could be and although I haven’t been able to get to the gym quite as regularly as I would like it’s been pretty much par for the course in my day to day life. So what happened? Well, during that first 30 days I didn’t gain any weight. My fat % according to my scale went down very slightly but not enough that I could really point to a change. This was very weird to me. I knew I was overeating and not doing enough to burn off the surplus and yet I was the same…. day in day out. So I decided to increase the surplus to around 1000 calories a day to see if I could test the limits of the experiment and almost immediately I started to gain weight. My workouts were very sporadic at this point, but I don’t think that was the issue, I think I got to the point where the keto diet couldn’t keep me in stasis any more and I found myself going up in both weight and %. So this is where I am. I started around 238 and 22% when we went to Oz. I came back at around 233 and 21%. Since then, trying to match the 4000 calories a day that Jason did I have crept up to 239 and 22%, pretty much where I was when I began. How much of the weight loss on vacation was the travel and the environment and the fact I was very active compared to normal I am not so sure. However, what I do know is I feel different. Jason noted in his vlog that the eating was hard and that he often just didn’t feel like continuing. I felt the same way but I also felt the same way about the workouts and my coaching. Eating as such a big surplus made me cranky and I felt slow and honestly kinds fat and slow. I didn’t like it I have to be honest so I am deciding that going back to the smaller surplus is best for me to try and see if I get any body recomposition benefits from eating more. 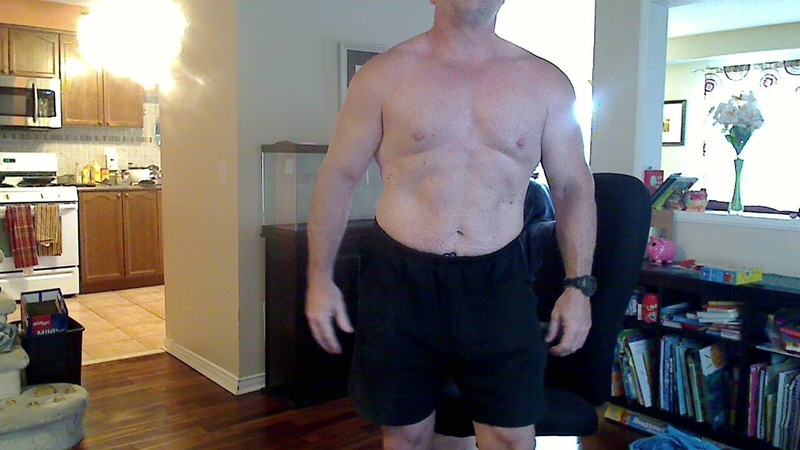 I am going to try to increase my workouts a little, maybe adding cardio in the morning on days I coach. This isn’t a big change in expenditure, but I feel like my cardio is severely lacking right now and I think that may help to make me feel a little more “healthy” than I do right now. So for the remainder of May and June I will be back on MFP, making sure I am slightly above surplus (for me that is around 2500-2700 calories a day plus a 500 surplus for 3000-3200 total feed) and I will see how the strict keto that dropped weight in Australia with all the extra exercise will do the same thing here with my regular life. Eating 3200 calores a day, 4 days a week in the gym for about 45 minutes each (weights) and a plan to do 3 days of “cardio” which will probably be walking on the treadmill for 20-30 minutes 3 days a week. Today I weighed in at 239.8 and 22%. I would love to get below 20% and maybe below 220 by the end of June. But bear in mind that what I am actually doing is planning to LOSE weight and % while eating MORE than I require. This entry was posted on Monday, May 22nd, 2017 at 9:50 AM	and is filed under Nutrition. You can follow any responses to this entry through the RSS 2.0 feed. You can leave a response, or trackback from your own site.